Brad Chapman joined Centennial College as Chief Financial Officer and Vice-President of Business Development in 2003. With more than 30 years of experience in finance, his role at Centennial includes helping to set strategic and operational planning priorities in areas like resource allocation and financial matters. As CFO, he also plays an important strategic role in planning for new facilities, designing and evaluating the college’s systems, and explicitly linking its budget and decision-making processes to learning. Prior to joining Centennial, Mr. Chapman held senior finance roles in a range of industries, including automotive (Toyota Canada Inc.), healthcare (Novopharm Ltd. and Sterling Winthrop Inc.) and the retail sector (Peoples Jewellers Ltd. and Holt Renfrew). He served on Centennial’s Board of Governors, first as a member and then as Chair of its Audit and Compliance Committee. His achievements at Centennial include his role in the strategic long-range planning of a robust real estate program and comprehensive strategic partnerships aimed at creating co-development opportunities for the acquisition, design and construction of college facilities. Under his leadership, the college’s business development group has also entered into a collaboration with businesses and an educational institution in China to create Suzhou Centennial College in Suzhou, China. It’s the first educational collaboration involving a foreign educational institution that has secured the approval of China’s Ministry of Education. Mr. Chapman has also been active in several community organizations. He’s a member and past Chair of the Audit Committee for the Ontario College Application Service and is a past member of the board of Tropicana Community Services. Mr. Chapman holds an MBA from the Schulich School of Business and is a member of the Chartered Professional Accountants of Ontario and the Financial Executives International Canada. 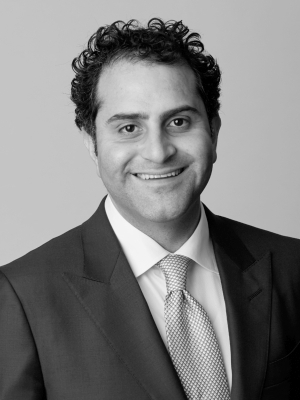 Erfan Kazemi joined Sandstorm Gold Royalties as Chief Financial Officer in 2011 following a career in the assurance and business advisory practice at PwC Canada. His role includes sourcing, evaluating and executing royalty streaming opportunities; raising equity and debt capital on the capital markets; and accounting, tax and regulatory matters. As CFO of Sandstorm Gold Royalties, Mr. Kazemi has played a significant role in creating tailored financial solutions for the unique capital needs of mining companies. 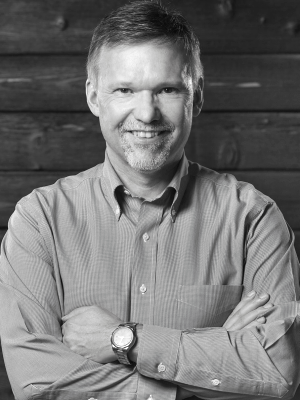 In his work, he has pursued innovative deal structures and negotiated contracts that provide for significant downside risk protection, while his ability to communicate a clear vision and instil trust in his audience have helped the company foster relationships and attract the investments it needs to fund its future growth. Throughout his career, Mr. Kazemi has played an active role in the Vancouver community. His volunteer activities include more than eight years on the Vancouver Public Library Board, where he served as Vice-Chair, and now continues his involvement as a Trustee of the Vancouver Public Library Foundation. 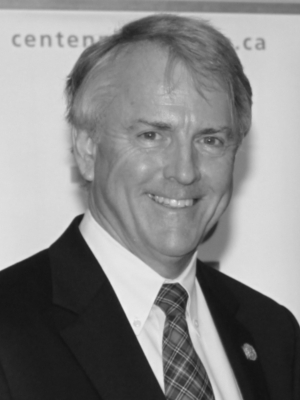 He has also served as treasurer and an executive member of the Vancouver branch of the Canadian Institute of Mining, Metallurgy and Petroleum, and has been long active in organizations connected to the University of British Columbia, including the Board of Governors and the Alumni Association Board. His service has earned him several recognitions, including the British Columbia Library Trustees Association’s Trustee of the Year Award and Canada’s Top 40 Under 40 Award. Mr. Kazemi completed his studies in Mathematics and Accounting at the University of British Columbia and in 2007, he received his Chartered Accountant designation from the Chartered Professional Accountants of British Columbia. 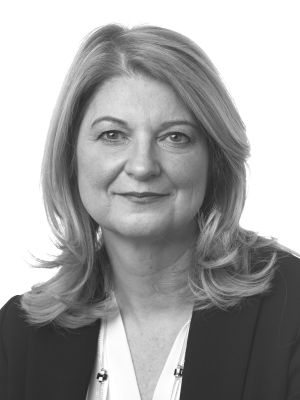 Pamela Steer joined Workplace Safety and Insurance Board (WSIB) in 2012, serving first as Vice-President of Finance before her current role as Chief Financial Officer. With over 20 years of management experience, her role at WSIB includes directing financial and corporate revenue strategy across the organization and managing a team of 500 staff who serve more than 300,000 businesses. 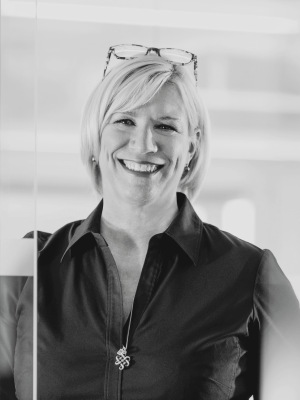 Prior to joining WSIB, she worked at two software companies, serving as CFO of Fusenet Inc. and Vice-President of Finance at Redknee Solutions Inc. (now known as Optiva Inc.). Ms. Steer has played a significant role in guiding WSIB through a major financial and operational transformation. She has also led WSIB’s rate framework project to redesign the premium-setting process and technology using data analytics and risk metrics. Other achievements include developing and implementing a new customer account strategy and helping to transition WSIB’s investments and related financial operations to the newly created Investment Management Corp. of Ontario. Ms. Steer is a champion for mental health in the workplace. Her leadership on the issue at WSIB has helped lead to the creation of the organization’s first workplace mental-health policy and mandatory mental-health training for senior leaders. Outside of WSIB, she’s a member and advocate of The Prince’s Accounting for Sustainability Project (A4S) and was a key player in the launch of the Canadian Chapter of the A4S CFO Leadership Network. 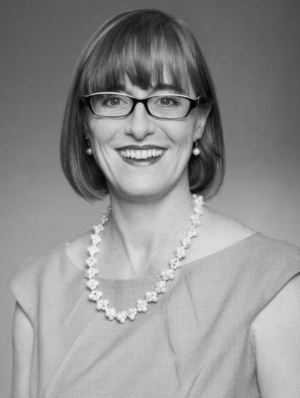 She has also served as chair of the board of the CFA Society Toronto and is a founding director of the Toronto Investment Board. She holds a designation as a Chartered Business Valuator from the Canadian Institute of Chartered Business Valuators and is a fellow of the Chartered Professional Accountants of Ontario. She received her Master of Accounting degree from the University of Waterloo.